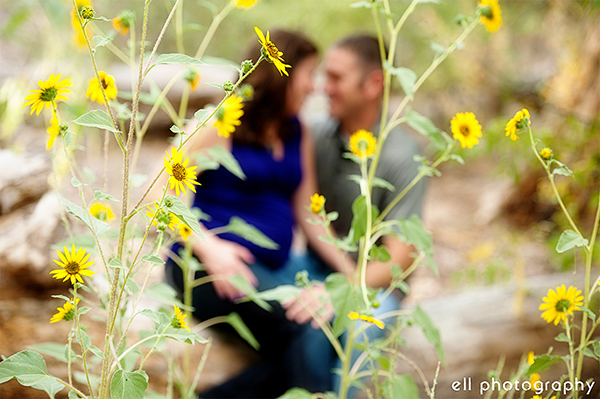 Jackie and Harley were in for a vibrant and colorful maternity session down by the river in the Albuquerque Bosque. It was almost mid-September and the sunflowers were taking over along the water and in the trails in the woods. 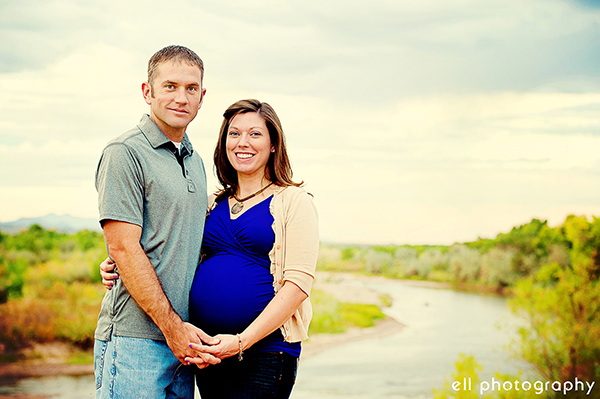 They are so cute together that the setting was perfect for lifestyle like maternity photos! Jackie and Harley are so cute and playful, they look like they jumped out of a fairy tale and in front of my camera. I wish them the best with the new baby! I LOVE the foot pop! 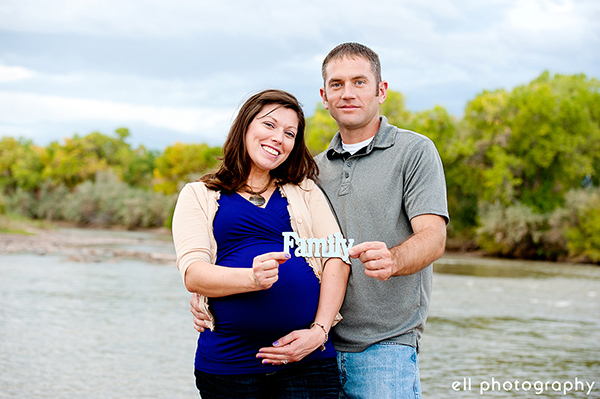 They booked the Baby and Belly Maternity and Newborn Photography Package. Click here to see Jackie and Harley's baby newborn photos!! Twin Baby Tanner and Baby Lea's 4 month Session! Do you have a newborn baby on the way? 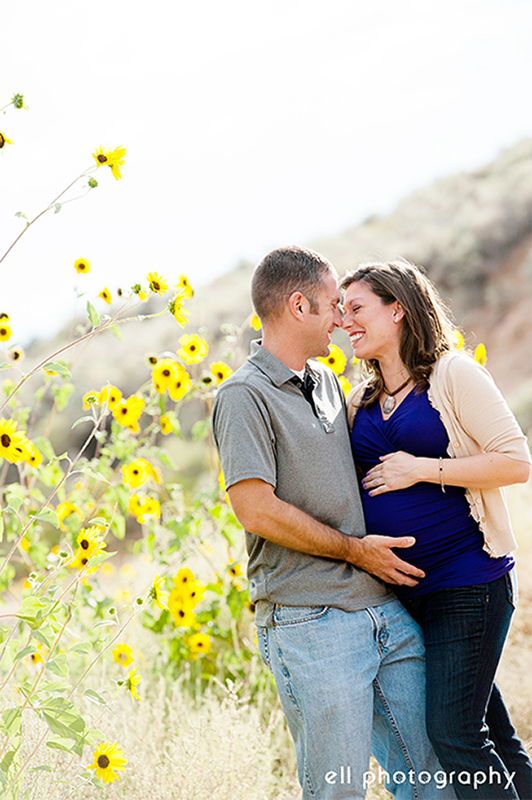 Consider checking out our Belly and Baby Maternity and Newborn Photography Package! Get other Maternity Photography ideas from Beth who did her pregnancy pictures at her home in the foothills or Angelica who did a timelapse of her growing baby bump!